This week (11-Nov-15) Medical Stores Limited (MSL), Zambia’s parastatal medicines distributor, signed a Memorandum of Understanding with our strategic, frontline partner, the Zambian NGO Keepers Zambia Foundation (KZF). 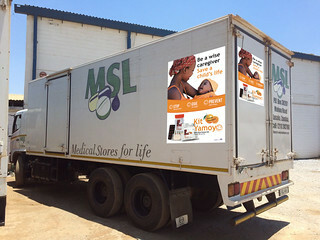 As part of this agreement MSL will distribute 452,000 of the Government-branded ORS and Zinc co-packs to 11 of the most nutritionally deprived districts in Zambia and at the same time MSL’s vehicles will advertise the commercial variant of the product (Kit Yamoyo) on its vehicles nationally. This will complement the imminent availability of Kit Yamoyo through one of Zambia’s national supermarket chains which has outlets in every province (watch this space for further announcements on this). While MSL distributes, KZF will engage public health personnel, raise awareness of both products and provide training in their use and health benefits. 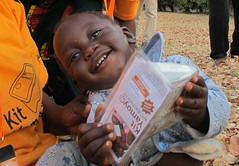 This forms part of the two scale-up projects we are currently supporting in Zambia. 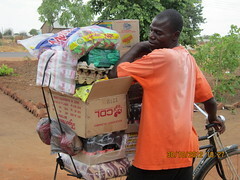 This is key milestone in the institutionalisation of our work so far in Zambia. 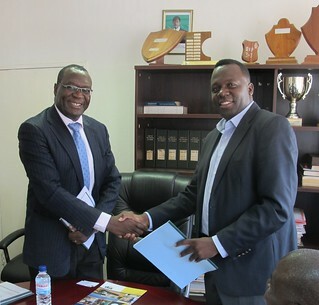 Dr Fundafunda, now MSL’s Managing Director, was the first person at the Ministry of Health who agreed to meet us on our first exploratory visit to Zambia in October 2010 and his enthusiasm for what we were trying to do was an inspiration to us. 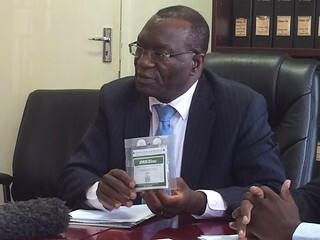 On that first visit, he arranged a meeting with the Ministry’s Director of Public Health, Dr Elizabeth Chizema, who has also supported our work from that moment on. 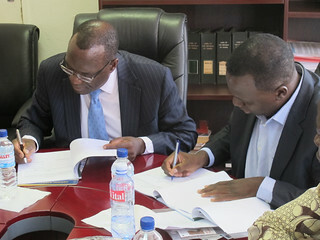 Dr Chizema chaired the Steering Group for the trial. She has always had the time to meet with us, give advice and, despite her hectic schedule, this week agreed to chair the Steering Group for the scale-up (KYTS – Kit Yamoyo Transition to Scale). We are grateful to both of them, and to many other colleagues at the Ministry of Health, for the faith they have put into ColaLife.